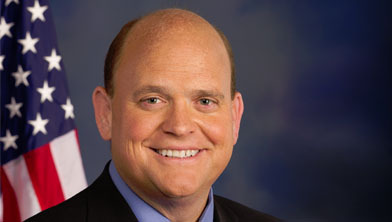 Tom Reed has proudly served the people of the Southern Tier and Finger Lakes regions of New York since taking office in 2010. Tom cares about the issues that matter to you, which is why he has held more than 200 town hall meetings. Tom looks forward to hearing your thoughts, listening to your concerns, and answering your questions during his live tele-town hall meeting.